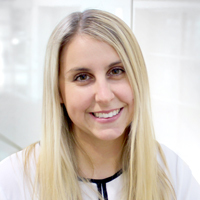 Caity joined the team in early 2018 as a support officer for programs and events. She has an extensive background in client services and administration in both the public and private sectors. She is passionate about international development in the not-for-profit sector, as well as local and international partnerships. Caity holds a bachelor’s degree in International Studies including studies in international development, government, and language from the University of Queensland.